Journalism and criticism for publications including Architect , Domus, Next City, Abitare, AEQAI, Bookforum, Clog, Crit, Guggenheim Blogs, Journal of the Society of Architectural Historians, Landscape Architecture Plus (LA+), The Architect’s Newspaper, Yale Constructs, and more. Journalism and criticism for publications including Architect, Domus, Next City, Abitare, AEQAI, Bookforum, Clog, Crit, Guggenheim Blogs, Journal of the Society of Architectural Historians, Landscape Architecture Plus (LA+), The Architect’s Newspaper, Yale Constructs, and more. "Marching On" Performance in Marcus Garvey Park. Commissioned by Storefront for Art & Architecture. Marching Cobras of New York. Curated by Bryony Roberts and Mabel O. Wilson. Photo © Jenica Heintzelman. New York: reclaiming public space through music, marching, and design. Domus Web, 2018. Stealth Building (WORKac). Architect Magazine, 2016. City of 7 Billion (exhibition review). Yale Constructs, Spring 2016.
Letters to the Mayor: An Archive of Architecture's Conscience. Domus Web, 2016. Letter from Keller Easterling. Letters to the Mayor: Buenos Aires, Galería Monoambiente, March 2016. Courtesy Storefront for Art and Architecture. 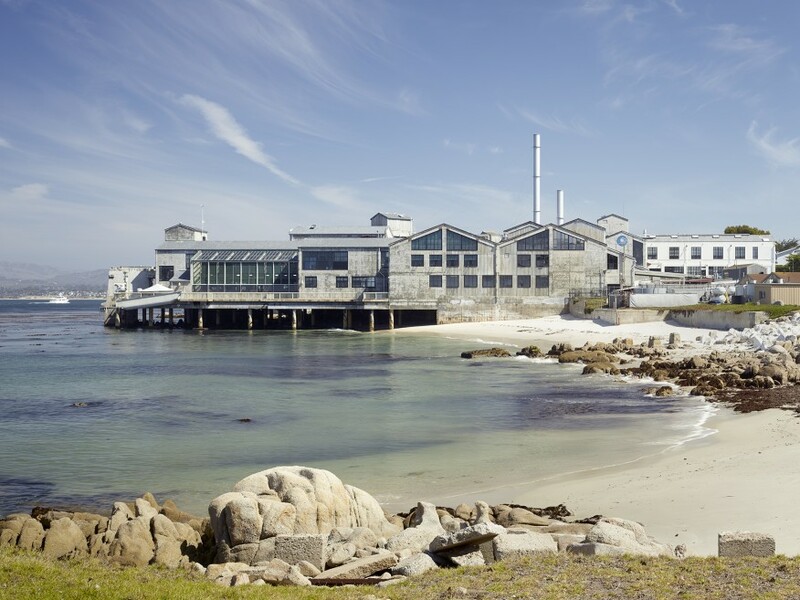 Twenty-Five Year Award: Monterey Bay Aquarium. Architect magazine, 2016. Monterey Bay Aquarium. Designed by EHDD. Photo Bruce Damonte. R&D Awards: Tally, an App for Assessing Environmental Impact. Architect magazine, 2016. 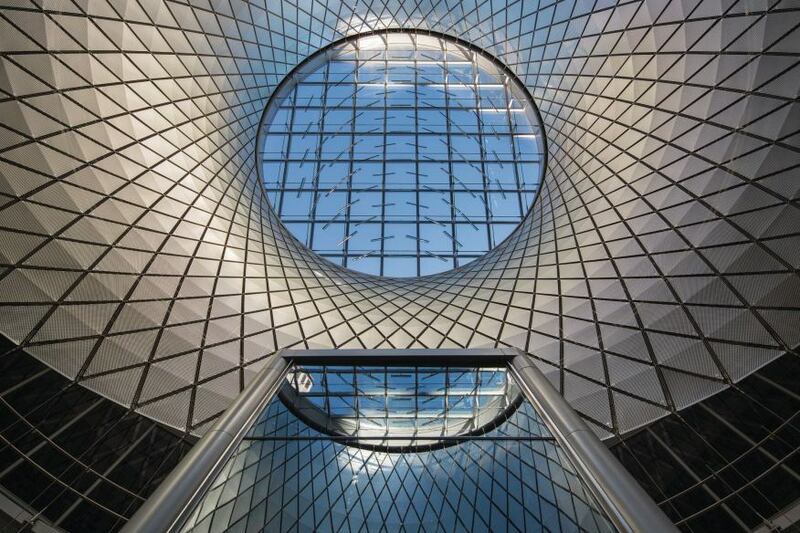 The Sky in the Subway: Sky Reflector-Net at the Fulton Center. Architectural Lighting, 2015. How Mount Vernon's HBIM Is Helping to Change Historic Preservation. Architect magazine, 2015. Revit model of Mount Vernon showing eras of construction coded by color. Courtesy Quinn Evans Architects. Light Manufacturing: Then and Now. Architectural Lighting, 2015. 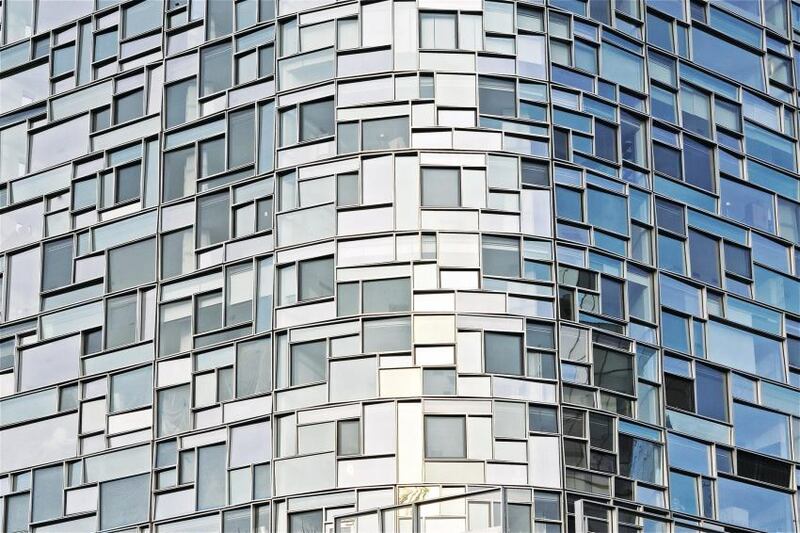 Setting a Standard in Building Information Modeling. Architect magazine, 2014. Landscape and Everyday Life in Sara D. Roosevelt Park. Next City, 2014. The Architecture of Paul Rudolph. The Architect's Newspaper, 2014. Cover of The Architecture of Paul Rudolph, Timothy Rohan, Yale University Press, 2014. R+D Award Winner: Green Roof Vegetation Study. Architect magazine, 2013. Books for All: New Public Libraries in Washington, D.C. Domus, 2012. Adjaye Associates, Francis A. Gregory Library, Washington, D.C. Photo ©Ed Sumner. Manhattan Rainbow: Children's Museum of the Arts by WORKac. Domus, 2012. Part of the modern tradition of beginning anew is to un-learn convention and face the world with the openness of a child. Artists and architects have admired the raw ingenuity that sometimes appears in children’s art, as well as children’s intuitive responsiveness to their environment. But does anyone pay attention to art that is actually authored by children? Book Review: Picturing Two Sides of Modern American Architecture With Ezra Stoller and Maynard Parker. Architect magazine, 2012. Brooklyn Bridge Park, Pier 1, seen from the air. Michael Van Valkenburgh Associates. Emotional Landscapes: Interview with Landscape Architect Michael Van Valkenburgh. Guggenheim Blog, 2012. "I find any built landscape in an urban environment more moving than its counterpart in a nonurban location. 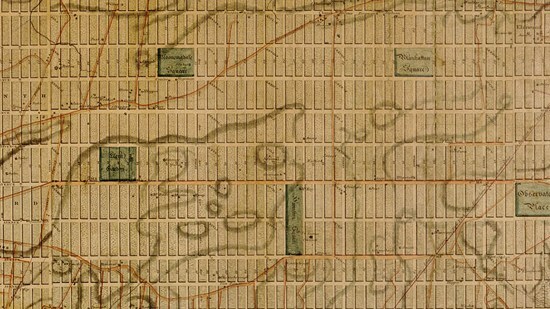 In other words, there’s something really poignant about people having preserved or made landscape in a city for people to enjoy close to so many other people...."
Order and Adaptation: New York and the "Greatest Grid." Guggenheim Blog, 2012. Museum of the Moving Image, New York. Domus Web, 2011. Museum of the Moving Image, New York. Designed by Leeser Architects. Photo © Peter Aaron. G: An Avant-Garde Journal of Art, Architecture, Design, and Film, 1923–1926 Detlef Mertins, Michael W. Jennings (Eds.). Getty Research Institute, 2010. G: An Avant-Garde Journal of Art, Architecture, Design, and Film, 1923–1926. Domus Web, 2011. Looking, Moving, Gathering: Functions of the High Line. Domus Web, 2011. The High Line, looking south. Photo © Iwan Baan. 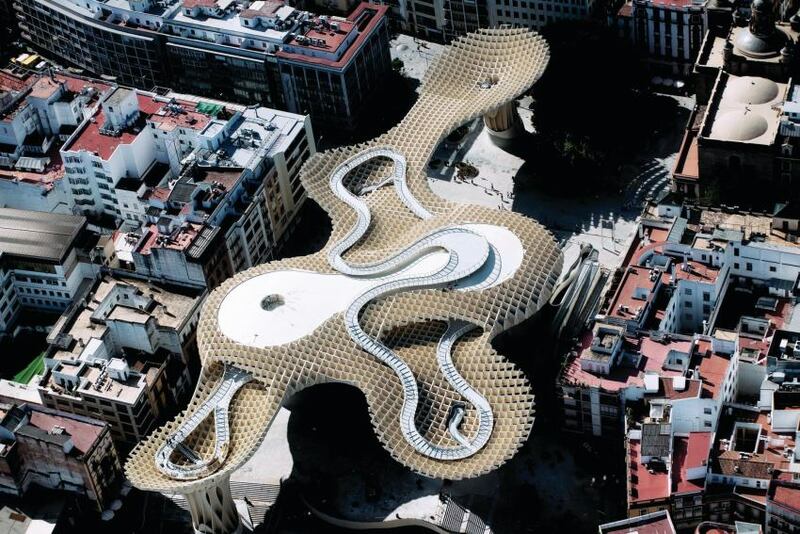 Metropol Parasol, Seville, Spain. Architect magazine, 2011. A 'Vision Machine' for New York City. Architect magazine, 2010. Anthony Coscia, Skywave House, Venice, California. Photo Anthony Coscia. Skywave House, Venice California. 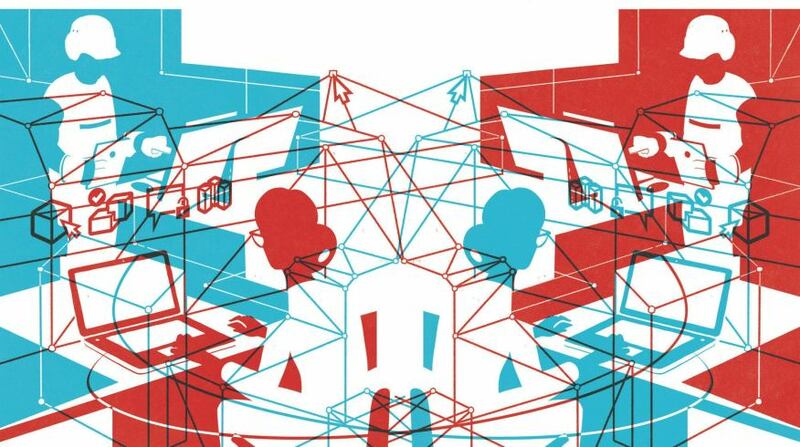 Domus Web, 2010. Pike Street Loop: The Science and Fiction of Digital Fabrication. Crit (AIAS), 2010. Rendering of R-O-B constructing the Pike Loop. Gramazio & Kohler, ETH Zurich. Mur Observation Tower, Gosdorf, Austria. Designed by Terrain: loenhart&mayr. "Repeating Structural Node." Mur Observation Tower, Architect Magazine, 2010. Meet the Bloggers. Architect magazine, 2007. Jimmy Stamp, lifewithoutbuildings.net. Image by Paul Wearing.